Use only professional products that are paraben and sulfate free. Apply a hair mask (a stronger conditioner) every 3-5 times you wash your hair to lengthen the life of your hair extensions. Refrain from washing your extensions more than 2-3 times a week. Apply the leave-in conditioner to your hair, after washing, but while it’s still wet. The oil should be applied daily to wet and/or dry hair. After showering, use a towel to carefully blot your extensions dry. While using your blow dryer, flat iron and curling iron it’s imperative to keep the heat settings on low (below 350 degrees). Blow dry and style often to keep your extensions smooth. Comb often using a Wet Brush or wide-tooth comb – start at the bottom of your hair and work your way to the top. Braid your extensions before bed to keep them from tangling. Use a silk pillowcase for less friction. Going to bed with wet hair can cause your hair and extensions to mat and knot. Summer is the BOMB; however, all it brings is hard on extensions. Hair is like a sponge and will soak up whatever liquid it comes in contact with first; so, to protect your hair and extensions from drying out, remember this – if you choose to swim with your extensions, wet your hair, add a generous amount of leave-in conditioner and braid your hair before entering the water. Use a clarifying shampoo and very moisturizing conditioner when you’re done. Take your time combing it out. 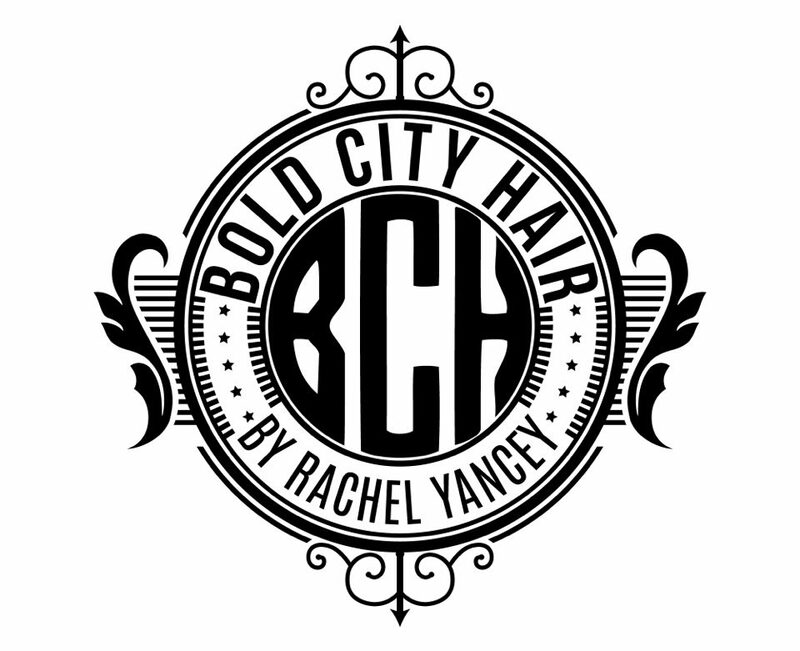 Bold City Hair will not be liable for any negative reaction that may occur. Limit contact with salt water and chlorine (ocean or pool). Coloring your extensions can change the integrity of the extension; however if your choose to do so, we suggest a demi- or semi-permanent color. Never use any lightener or bleach on the extensions. Any coloring should be done be a licensed professional. For best results, contact your Bold City Hair certified stylist.